Somaliland president Muse Bihi Abdi held his first press conference as president last week (Saturday) where he covered a wide range of issues including the government relationship with opposition parties, the unity of Somaliland people, the combat of inflation, the national security, the latest visits to Djibouti-Ethiopia and the military base in Berbera. 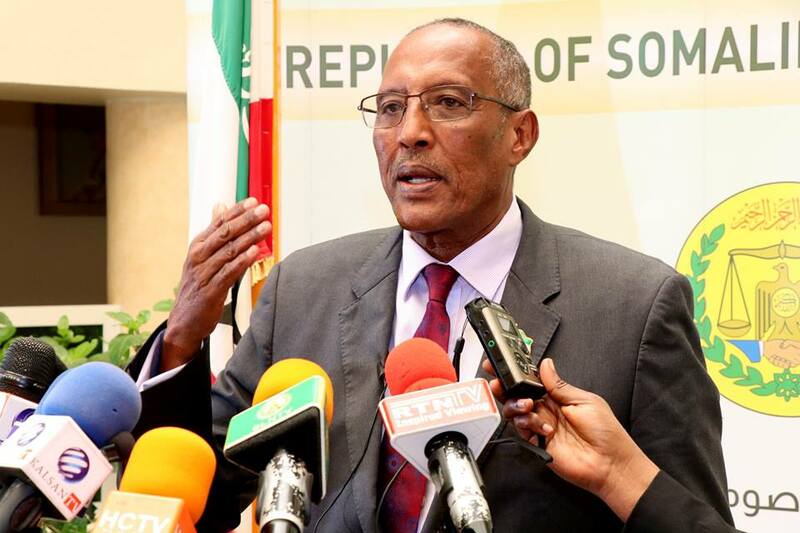 The President, who has been in office for a month and two weeks, told the media outlets gathered at the Presidential Palace that he is ready to resume the failed dialogue between Somaliland and Somalia. Being his first press conference in office, the president underlined that he had a good working relations and communications with Somaliland political opposition parties of Waddani and UCID. The president promised that the will be have consultations with them to discuss the future development of Somaliland. Both Waddani and UCID parties have confirmed to have meetings which had not been allowed the media to report but the president acknowledged on the last Saturday that they have agreed to work together for the interest of their nation. Pushing for the solidarity, the president of Somaliland reiterated that his government will be uniting the people of Somaliland. 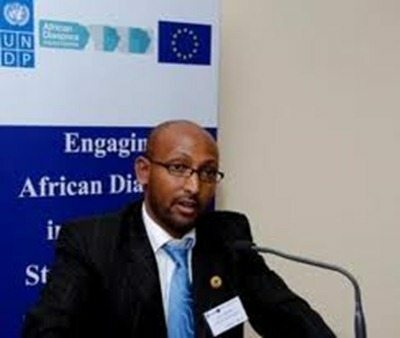 He also cautioned traditional figures in the society not to divide the people ahead of the high tension between Somaliland and the semi-autonomous region of Puntland. Regarding the inflation and economic hardships in Somaliland, the president said that his government made plans to deal with it and shall be presented at the end of this month. “A new comprehensive plan, which has been developed by the concerned people in this field, will be an effective weapon to combat inflation in the country”, he said. 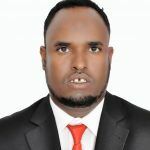 Regarding national security, the president stated that the internal security of the country is good except that Somalia is pushing Puntland to wage war against Somaliland. 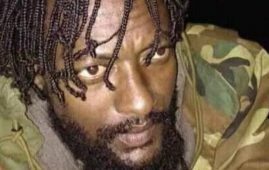 He accused Somalia is pushing the tension in Tukaraq. 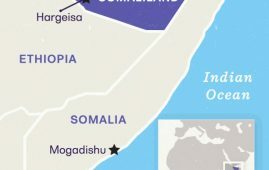 Bihi called on the international community to realize that Somaliland troops have moved to Tukaraq which is 70 km inside Somaliland territory and will secure its borders demarcated during the colonial area in 1887. 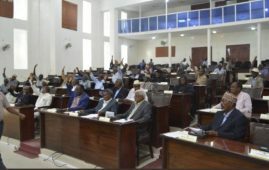 Vowing to ensure the security of Somaliland borders, the president said that Somaliland constitution mandates the government should defend its borders at all times, and that why the government was elected and sworn, while the citizens and Houses of parliament are to check how the government is carrying out its duties. 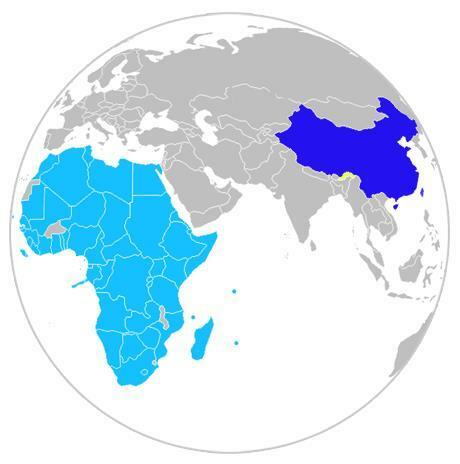 In the recent visits to the neighboring countries of Djibouti and Ethiopia, the president described that such visits have been highly fruitful and tangible developments between both sides will be undertaken in terms of security, trade, economic development and the fight against terrorism and piracy in the region. Both countries promised to work with Somaliland in its quest for international recognition. Answering a question asked by a local journalist about the suspension of contract for UAE military base in Berbera, the president affirmed that the military base contract was legal and has not been withdrawn. He added that the House of Elders and House of Representatives together approved with main points of the contract. 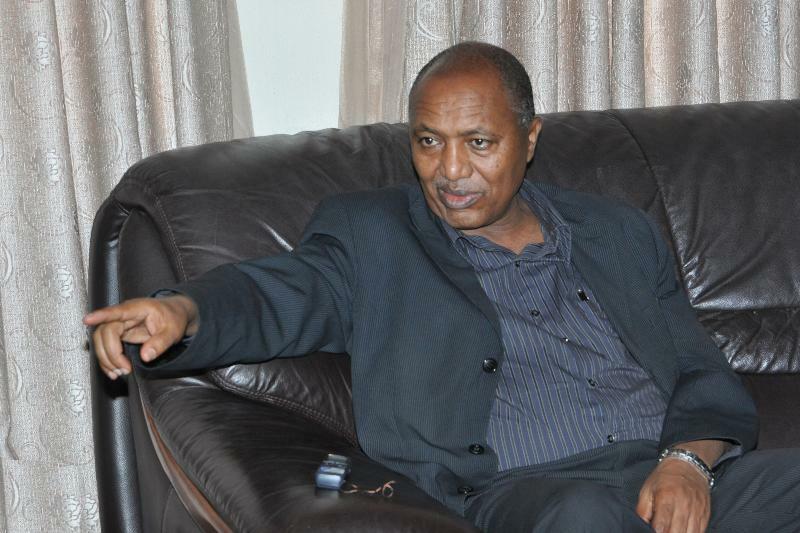 However, Bihi said, Somaliland and UAE have agreed that the base must not start operation until the contract points are detailed. Calling for thr resumption of the dialogue between Somalia and Somaliland to be resumed, the president highlighted that he had made communication with Somalia president, Mohamed Abdilahi Farmajo, and agreed the talks to be taken up again. The communication of two presidents has been facilitated by the Center for Humanitarian Dialogue located in Geneva, Switzerland which has a regional office in Kenya. Both presidents have agreed to resume dialogue that collapsed last year after the two sides maintained a firm ground against each other.